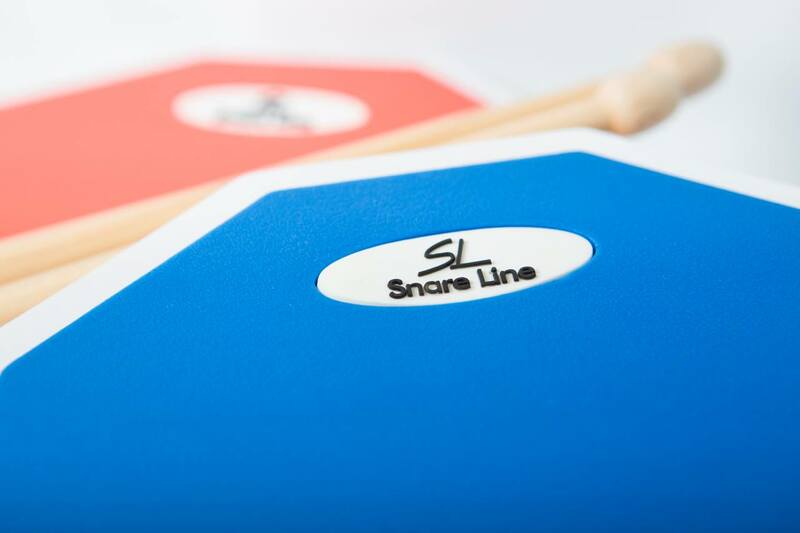 I am excited to support the Snare Line brand and stock their new drum pad range. The official launch of the pads has finally arrived, after many months (actually, years!) of research, testing and adjusting. For pipe band drummers, this is a must-have product – the feel, texture and response are fantastic. The pads look stunning, with high-end finishes and superb quality materials. Drummers enjoy slick gear, and the Snare Line brand has hit the nail on the head. Well, it’s getting close to Christmas and what an awesome year 2014 has turned out to be. I have one last contest for the year with the Canterbury Caledonian here in New Zealand and then it’s officially mistletoe and mulled wine-time! 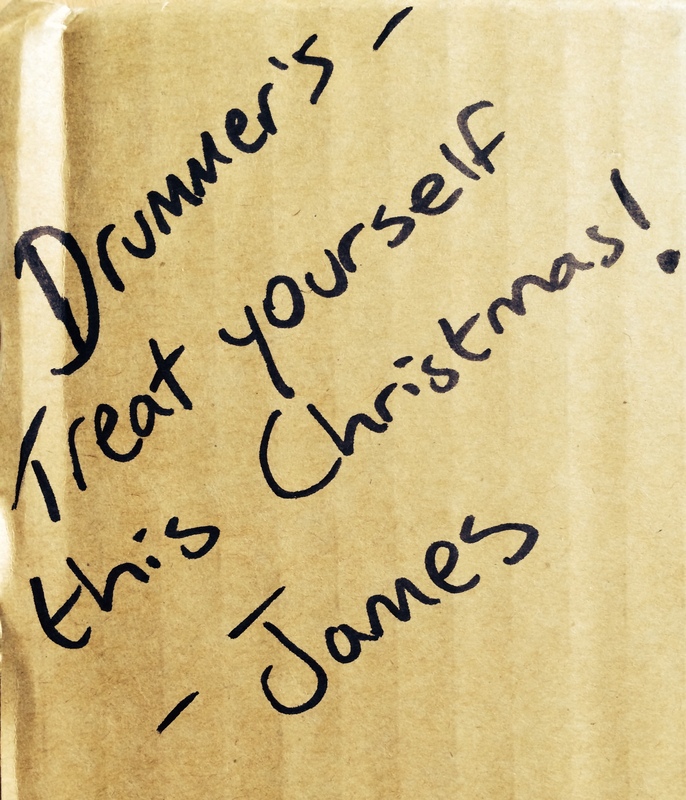 If you are thinking of a gift for yourself or a drumming friend – here’s a few options – and some of them are instant downloads! Have an amazing Christmas and a great New Year!! Happy Easter – here’s your surprise! Come2drum has continued to grow over the last decade and I decided it was time to devote some time into updating the website. I wanted to make it fun and easy for you to navigate – please take a look and let me know what you think. Does the drumming practice surface REALLY matter? It goes without saying that the majority of pipe band snare drummers own more than one “practice” pad. These rubber mats offer us a great practice surface to play on when we can’t play on the snare drum (usually at home, as playing on a snare drum at home would require some forgiving family members and patient neighbours!). Over the past few decades I have personally tried over 30 rubber drum pads, some great and some horrendous. I have also been advised by many drummers of the reasons why hard pads are best as they make you work harder, and resemble the true feel of the drum. I have also received the opposite advice! As a young drummer, I just believed what I was told – and therefore had a differing opinion every six months. This also meant that mum and dad forked out for a new pad every 6 months, until the next “perfect practice pad” arrived on the market! Trust me, there is no “perfect” practice pad. The very best pad that I own cost me Nada. Zip. Diddly Squat. Yep, I rocked along to a rubber factory and tried out tons of different surfaces – found the one I liked and got an off-cut. I play on this pad about 6 hours each day (I teach pipe band drumming full time). The majority of my students want to ditch their brand new pads in place of my rough cut practice pad. Why have I ended up settling for this piece of rubber? Well – drumming is all about feel. The surface you play on creates a definitive feel. 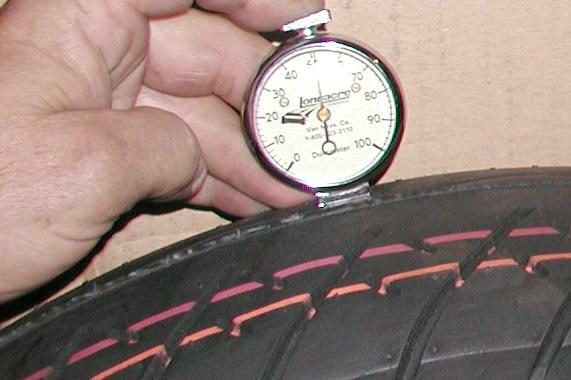 This relies on a few factors : the hardness of the rubber, the thickness of the rubber, the surface it is sitting on and the sticks you are using. (I will go into the whole pipe band drum stick preference side of things on another post). When you are playing on a piece of rubber that is hard (rubber hardness is measured in Shore – 40 shore is my preferred hardness) then you are not going to get a great feel. In fact, you will work harder to create the bounce as the rubber is not creating it for you. There will also be a higher chance of hurting yourself through RSI and impact injury. I used a Black rubber pad from Scotland (made in N.Ireland I believe) and it totally impacted my hands in a negative way – to the point where I had to stop drumming for a month! So that pad made it’s way to the rubbish pile pretty quickly. Some drummers have tried to convince me that the actual drum head is “hard”. I have to disagree. I understand as you tighten the head that the surface will become “harder” but by no means do I feel like it ever becomes “concrete”. And surely it doesn’t match up to a 50/60 shore hardness drum pad – madness! I would like you to get your drum pad collection out and try the different surfaces. See which one “feels” the nicest. Which one make you feel good? THAT will be the one you want to play on. Don’t play on the one that someone else tells you will “make you work harder”, or “it’s closest in hardness to the drum head”. They are full of rubbish. Most of all, enjoy yourself and look after your arm and hand health. Come2Drum – The internet’s premier resource for drumming lessons and products. 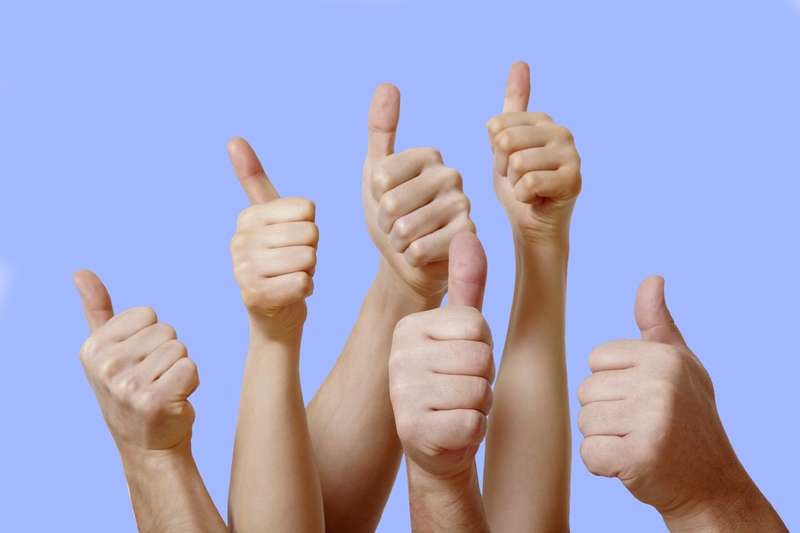 Does the updated blog layout get the thumbs up? I’m all ears (and thumbs!) – so if you want any help or advice on any topic – please shout out! 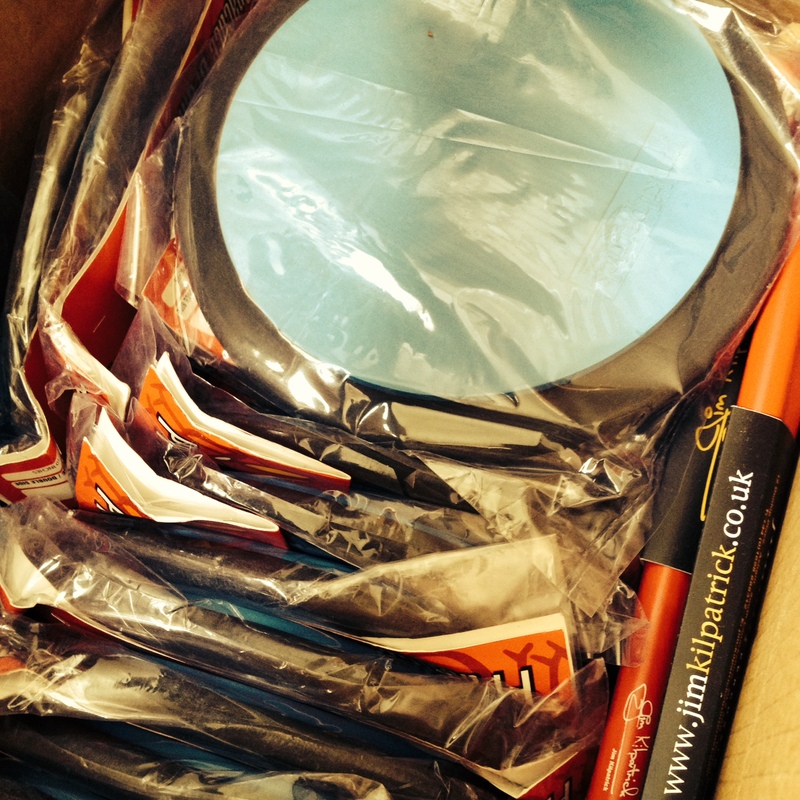 What’s been arriving this month for you pipe band drummers? I thought I would let you pipe band drummers know that the come2drum scottish snare drumming store is always fully stocked and ready to ship. 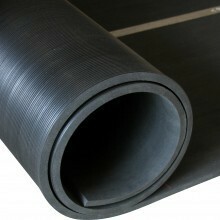 In fact we just a massive shipment this month again to top up our supplies. 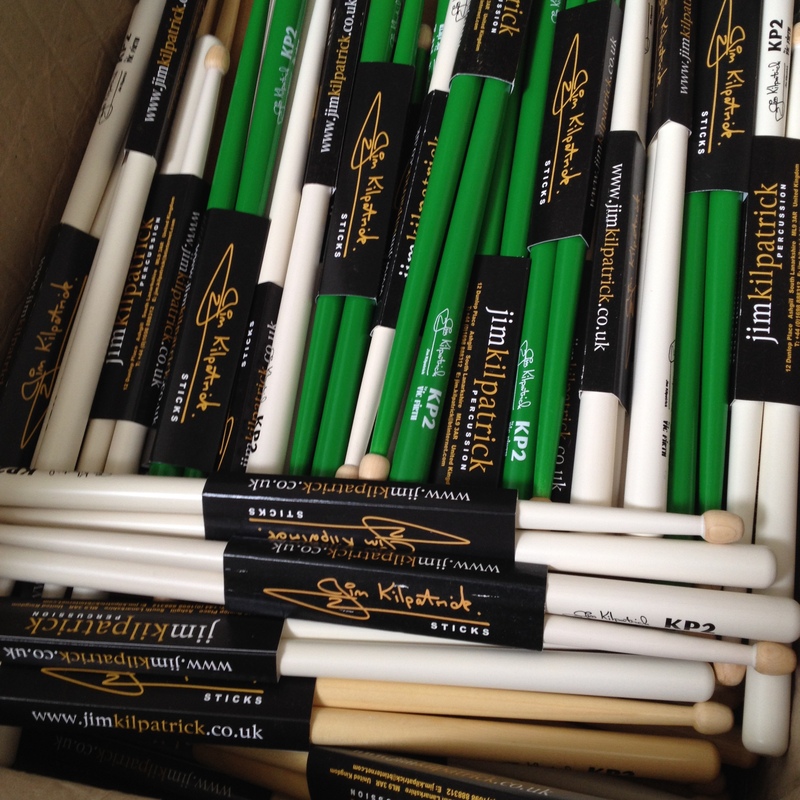 And lots more … check out our full pipe band drumming products and order your supplies at the click of a button. Also – I came across an amazing article on the history of pipe band drumming – I think you may all really enjoy it. It details the origins of pipe band drumming as we know it and also highlights some of the key pipe band drummers who evolved our art as we know it today. For all of you pipe band drummers out there, we have a special offer! Let’s face it, everyone enjoys getting something for free – whether it’s your 11th coffee at your local Barista, or a free sample of single malt at duty free. Well, here at Come2Drum we want to give all you pipe band drummers something to smile about. We would like to thank you all for your ongoing support and helping Come2Drum continue to be the premier resource for scottish drumming online. Over the years we have put together a huge number of Pipe Band drumming books, Scottish Snare drum lessons, Pipe Band drumming video lessons and scottish snare drum settings. Now we would like to take it to the next level and offer everyone who purchases the video lesson series this month a free copy of The Guide to Pipe Band Drumming Collection – Volume 1 & 2 valued at $43.99USD. The Guide to Pipe Band Drumming Collection is all you need to learn the basics of scottish drumming right through to the mastery of the instrument. In fact, the current 2013 World Champion Juvenile drum corps, St. Andrews College of New Zealand, use this program from Day 1 of learning to drum. You can check them out at the World Pipe Band Championships! Our mission is to try and help everyone around the world access quality tuition with correct technique and a solid structure. If you download the step-by-step pipe band drumming video lessons this September then we will send you a complimentary copy of the Guide to Pipe Band Drumming Collection valued at $43.99. 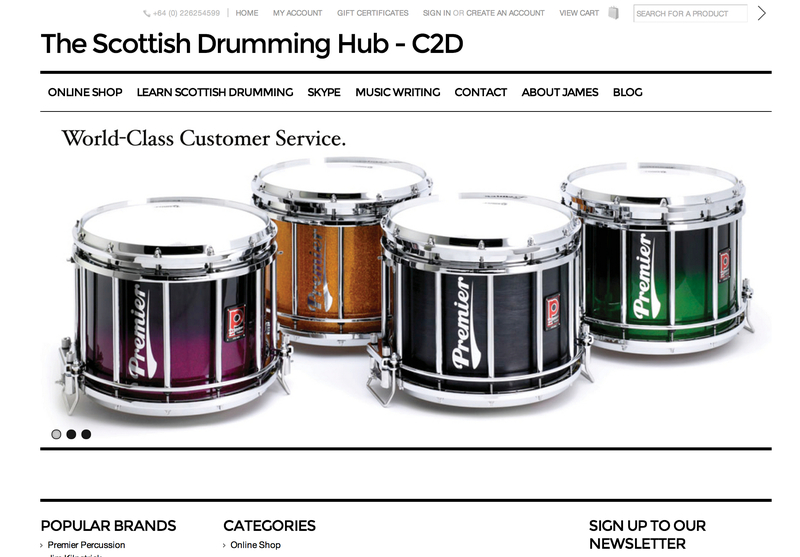 Grab your copy of the Scottish Drumming Video Lesson Series before the month is over!